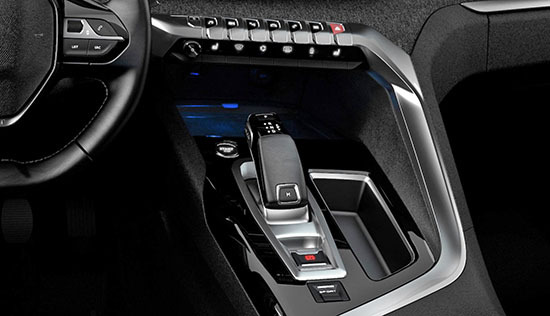 just a couple more pictures of that all new futuristic interior. The whole thing does feel like the 21st century. 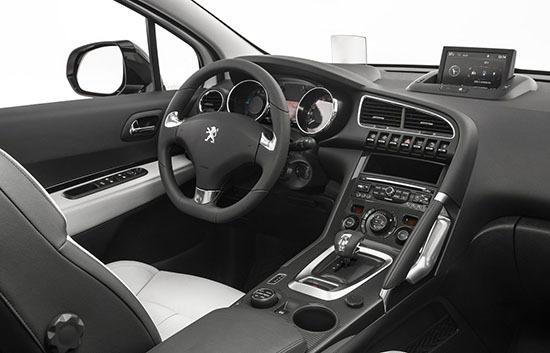 Funny how this Peugeot interior does feel much more modern than many designs from Citroen. Isn't it supposed to be the opposite??? Here is the current version of the 3008., which came out back in 2008. Still looking OK after 8 years. Especially inside. The exterior never knew if it was supposed to be an SUV or not. It seems. It always looked a bit confused to me. The next one is rumored to be a full on SUV/Crossover design. Which, I guess, is the trend now. At least they really try to make the interior stand out. Which is what I think Subaru should be doing. If you are quirky and different, your designs should reflect it. Just like the first iMac did. It was just the same stuff inside as their previous, supper boring looking, beige computers. But it looked like something people wanted to get. And they did. Millions of them. So, maybe we'll see this interior in person. 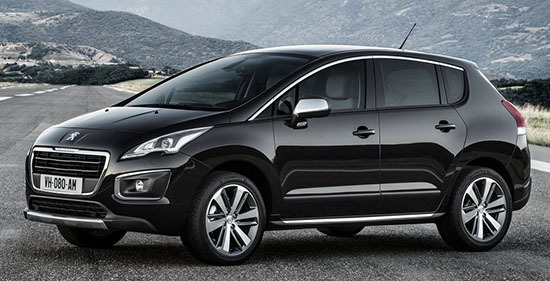 Maybe the next 3008 will be part of that ride sharing system Peugeot is setting up for the US. Peugeot in the U.S.! good! 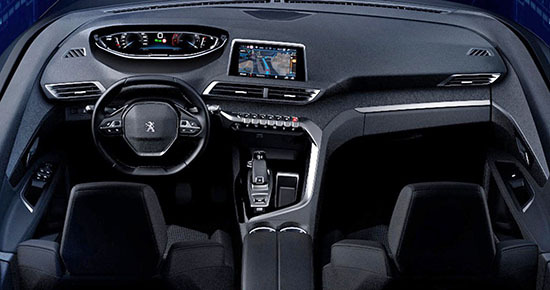 looks like peugeot has a darling sweet sweat hole of a car here.